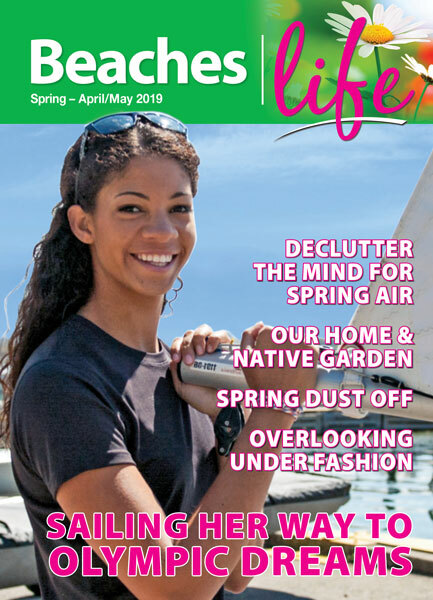 12th Annual Kids Program Open House – Update! 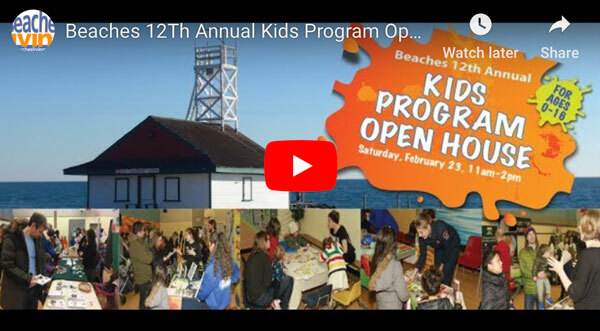 Beaches Living would like to thank everyone who came to the 12th Annual Beaches Kids Program Open House, the local businesses who showcased their programs and services to help kids live their dreams, and to our community members for their support to the Daily Bread Food Bank. Thank you! to our event sponsors for your community support.